It’s that time again, time for Weird Stuff Wednesday! 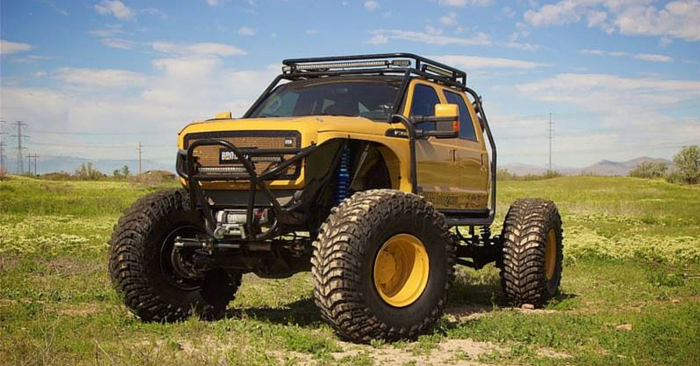 Every week, we dig through the millions of vehicles on Carsforsale.com and pick 3 of our favorite. From the weird, to the rare, to the ridiculous, you never know what you’ll find. This week we found a supercharged V8 tricycle, a blacked out 1965 Shelby Cobra, and a 1936 International armored truck. Created by the Las Vegas Trike Company, this limited edition Cycle Trike is a beast. This supercharged V8 tricycle produces around 500 hp. 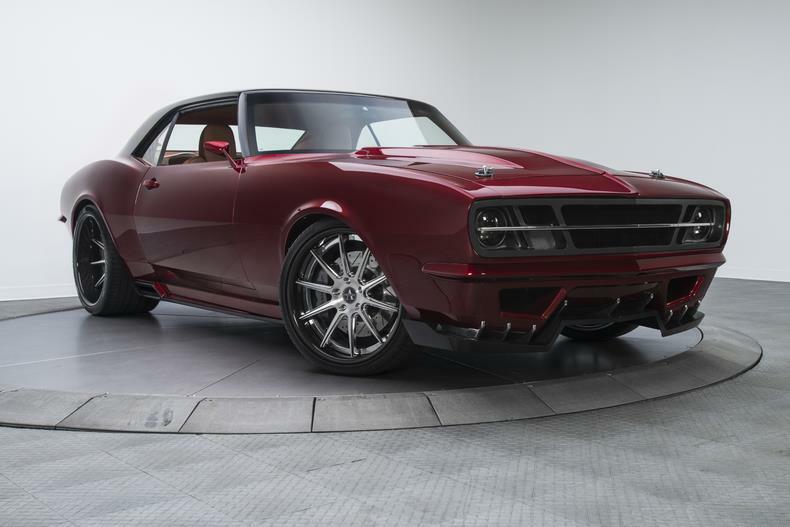 This baby is sure to turn heads, with a big spoiler, glow in the dark paint, and custom sound system, backup camera, and more. 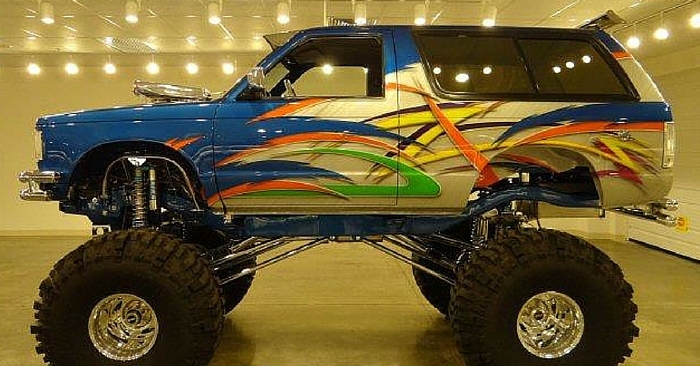 Even Shaquille O’Neal drives one! 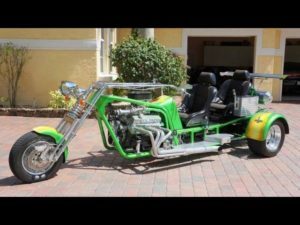 If you thought trikes were just for kids, this supercharged V8 tricycle will change your mind immediately. The classic Shelby Cobra is cool enough on its own, but this blacked out 1956 Cobra was very hard to ignore. It is jet black almost everywhere, with a cherry red ghost stripe down the center. 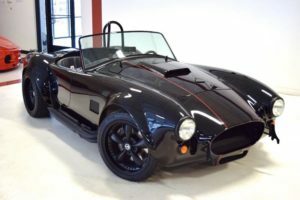 Powered by a Ford 300 hp fuel injected Cobra engine, this vehicle is as capable as it is attractive. Finally, take a look at this historic 1935 International armored truck. 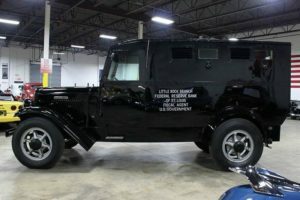 According to the seller, this was the last armored truck that International ever built! Weighing a whopping 9200 lbs., this armored truck was used by the Little Rock Brand Federal Reserve Bank of St. Louis. Take a look at the pictures on Carsforsale.com to see this stunning interior that’s almost completely solid oak. See a vehicle on Carsforsale.com that deserves to be featured in the next edition of Weird Stuff Wednesday? Send us a link in the comments below.